Совместимость: Требуется iOS 6.0 или выше. 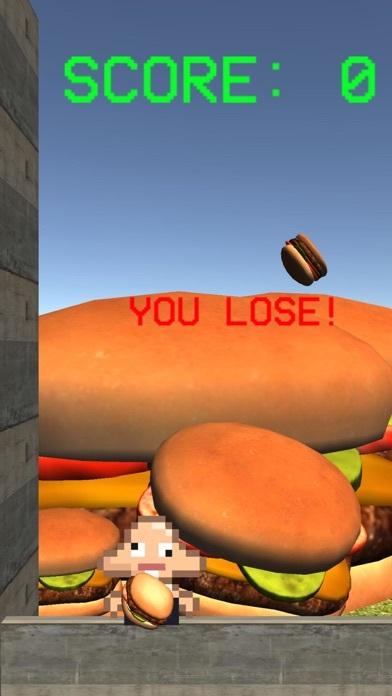 --- Dummy Dodge 3D --- A world where cheeseburgers raining from the sky is a thing. 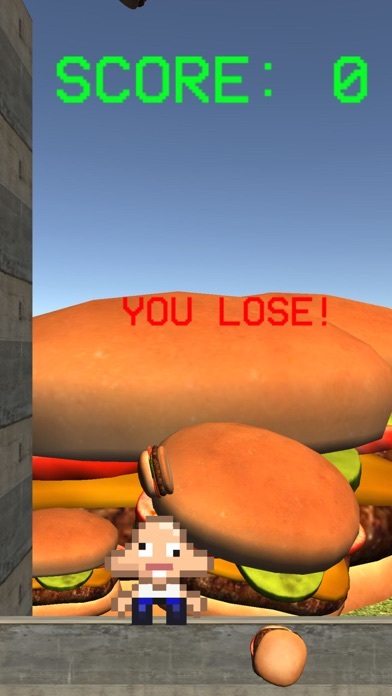 --- Instructions --- Tap to switch the direction you move in. 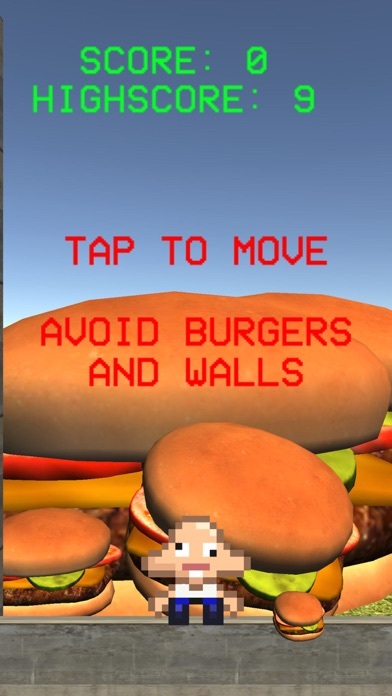 Avoid falling cheeseburgers and walls.